Disc Degeneration | Advanced Chirporactic & Rehab, Inc. Disc Degeneration | Advanced Chirporactic & Rehab, Inc. 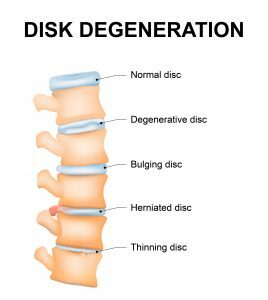 Many patients have been told they have “bad discs” or severe arthritis in their lower back and that there is nothing can be done. While it is true that no matter what treatment you select the disc degeneration and arthritis will still exist. However, a lot can be done with the pain and dysfunction that results from these conditions. The pain and dysfunction that results from these conditions can be effectively treated and managed. Disc degenerations and osteoarthritis are a normal part of the aging process. By the time we reach our fourth or fifth decades of life, nearly everyone will have some degenerative joint or disc disease, but not all people will have pain! 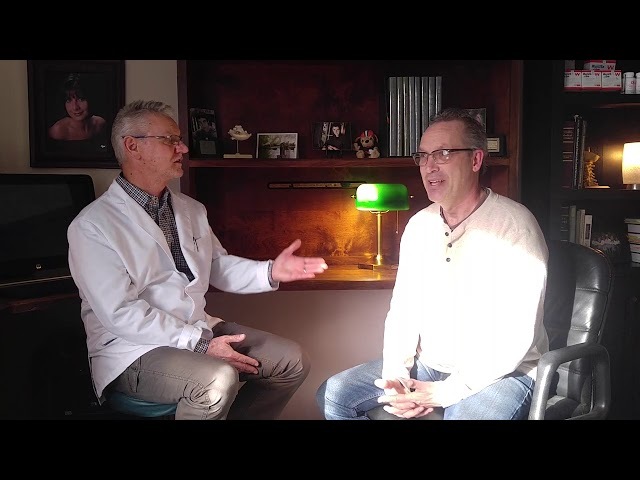 We often hear the question: “Is chiropractic care safe for treating disc degeneration, sciatica and disc herniation?” Yes, there are many forms of chiropractic manipulation many of which are specific to disc degeneration. 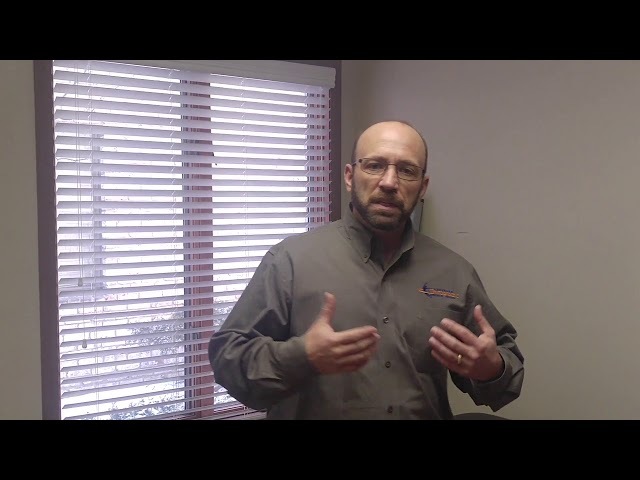 Sciatica, degenerative disc disease, disc herniation, and arthritis symptoms can be debilitating and should be addressed immediately so that chronic problems do not persist. Advanced Chiropractic & Rehab, Inc. is the smart choice to better health in the Youngstown / Mahoning Valley area. We have the knowledge and experience to help patients recover from most degenerative disc problems. Contact us to start the healing process in our Boardman, Hubbard or Kinsman offices.